It is designed to give your hair a perfectly undone texture! 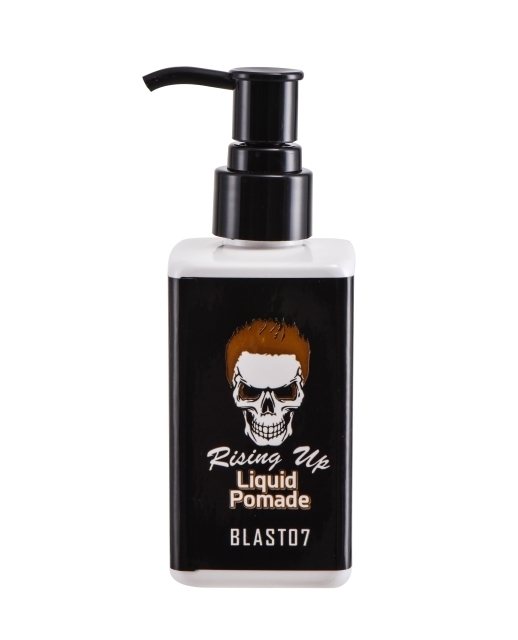 Rising Up Liquid Pomade Blast07 adds body and dimension to your style with fasionable choopy, satin-matte finish. A high impact finishing liquid gives dense surface texture and sustained control, that works easily through your hair for shaping styles with ultimate control. Get runway style everyday! 1) Rub a small amount in your hands and apply on damp or dry hair. 2) Layer as desired if you want a stronger look.